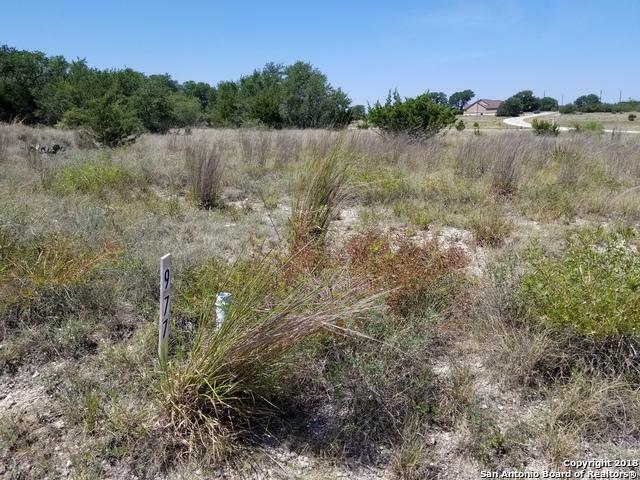 Need a nice level lot almost a half acre to build your next Dream Home? 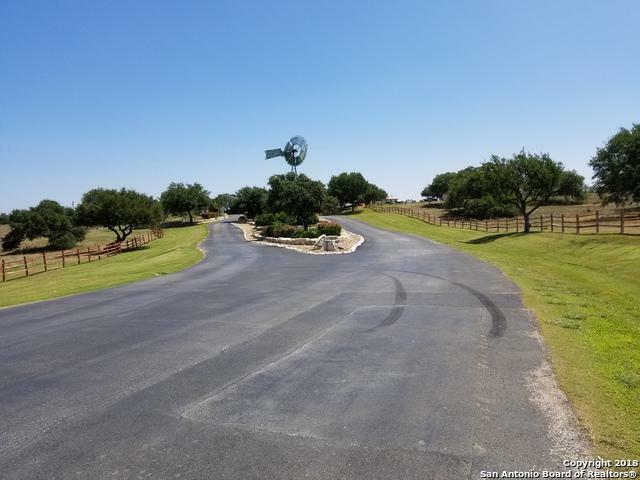 This lovely squared lot will accommodate a variety of custom built homes for single level or two story with even a three car garage, or a nice side entry garage. 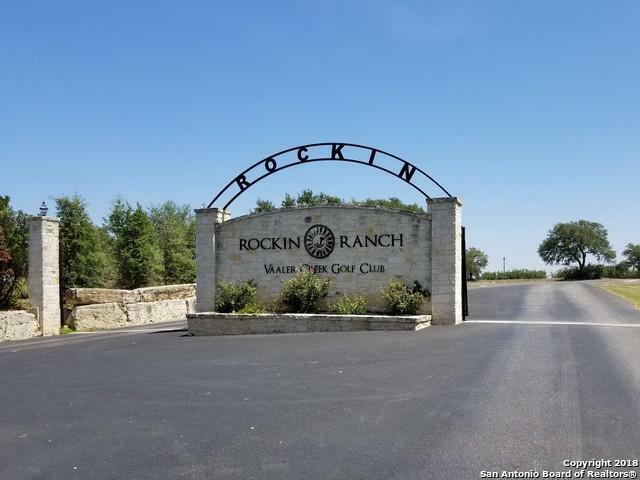 Amenities at this Texas Hill Country resort found at Rockin J Ranch include a 18 Hole professional golf course, Pro Golf Shop, clubhouse, swimming pool, outside restaurant, 12 acre nature park, and an equestrian stable. Faces the 12th tee and fairway. Lifetime golf membership. 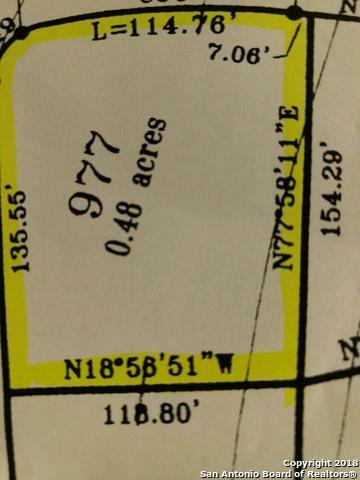 Listing provided courtesy of Jeremiah Newman of Brown Realty.